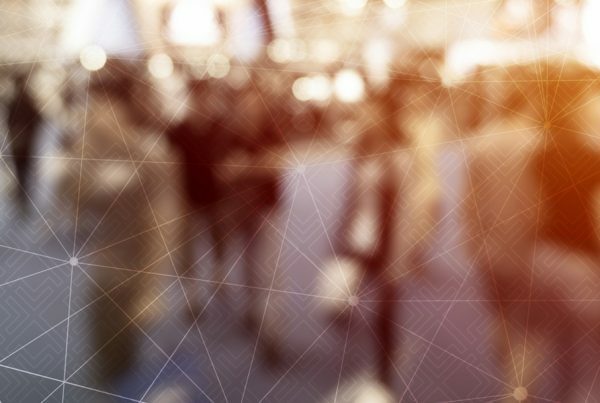 Please join ECS at the AWS Public Sector Summit. ECS is a leading provider of cloud solutions and recently acquired InfoReliance – an AWS Premier Consulting Partner, Audited AWS Managed Services Provider (MSP) and Authorized AWS Reseller (learn more at ECS Acquisition of InfoReliance). The InfoReliance Booth will be located at #329. 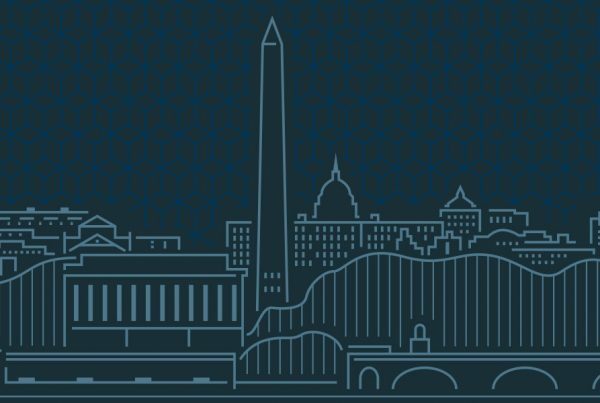 Amazon Web Services is bringing government, education, and nonprofit technology leaders from around the world to Washington, D.C this June 12-14, 2017 for the eighth annual AWS Public Sector Summit. Spend three, action-packed days with the innovators who are changing the world with cloud computing. You’ll go home with new strategies and techniques to accomplish new projects, maximize budgets, and ideas for ways to achieve your mission that you didn’t think possible. • 100+ breakout sessions on topics such as DevOps, Big Data, Internet of Things, security and compliance, adoption models, scientific computing, open data, and more. • NEW! 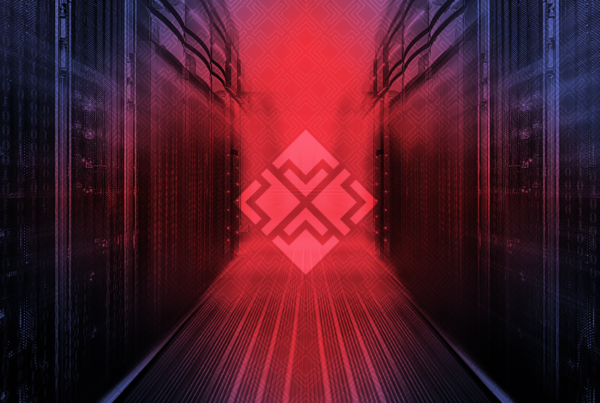 Technical boot camps – seating is limited. Save your spot today. Free for government, education, nonprofits, and APN partners enrolled in the Public Sector Partner Program (PSPP).